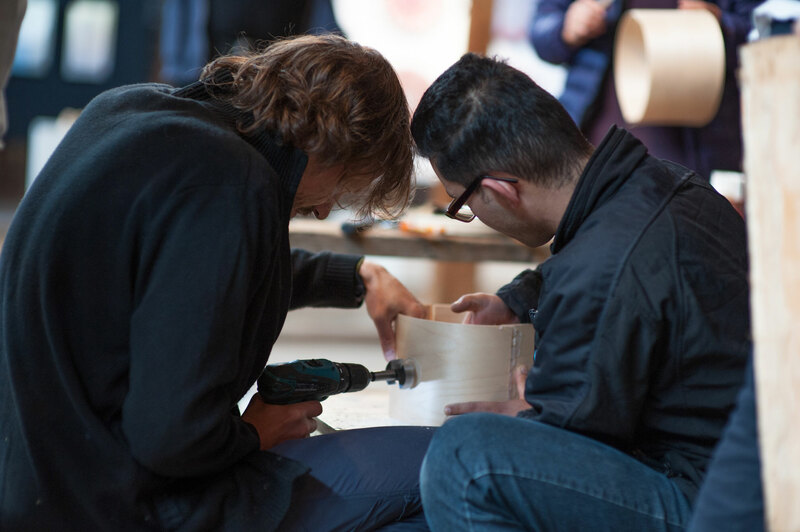 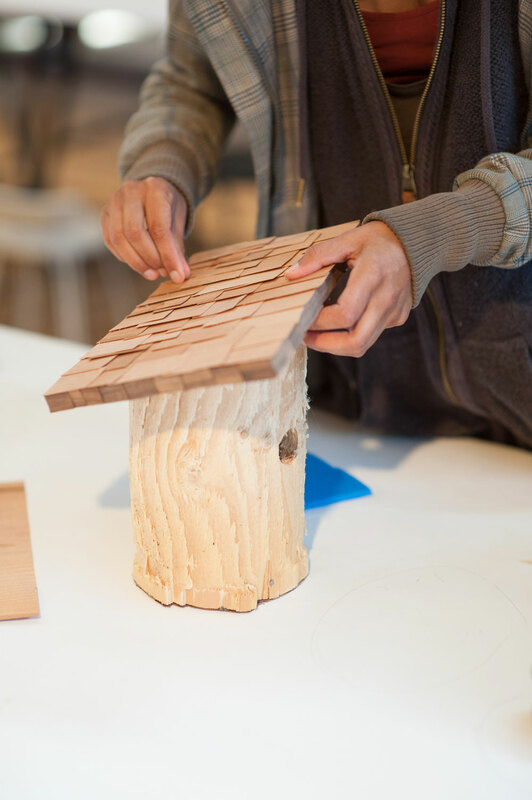 KOTO-workshops offered a way to immerse oneself in the concept of home by art and design. 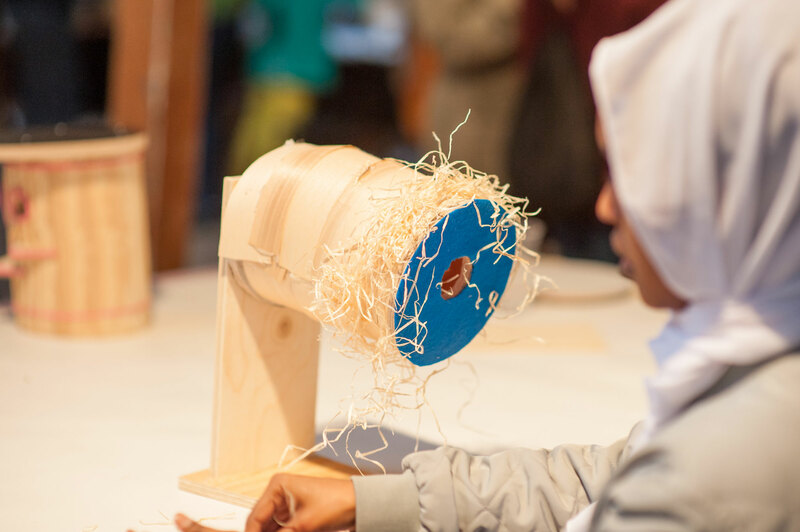 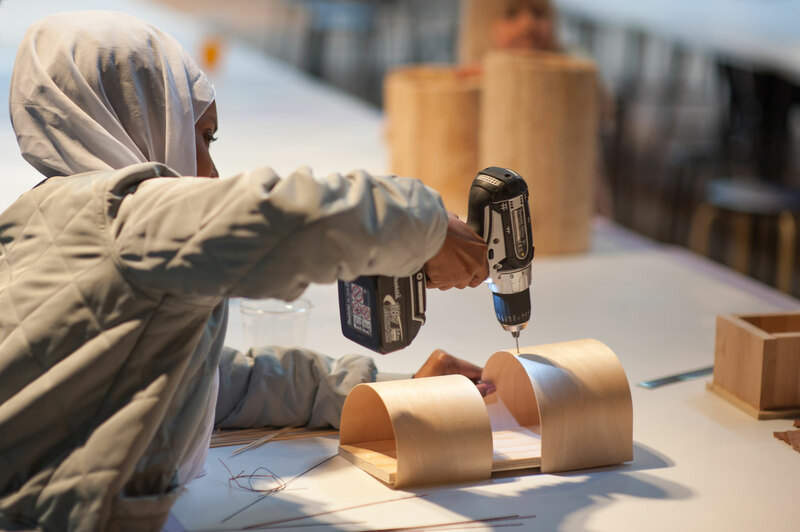 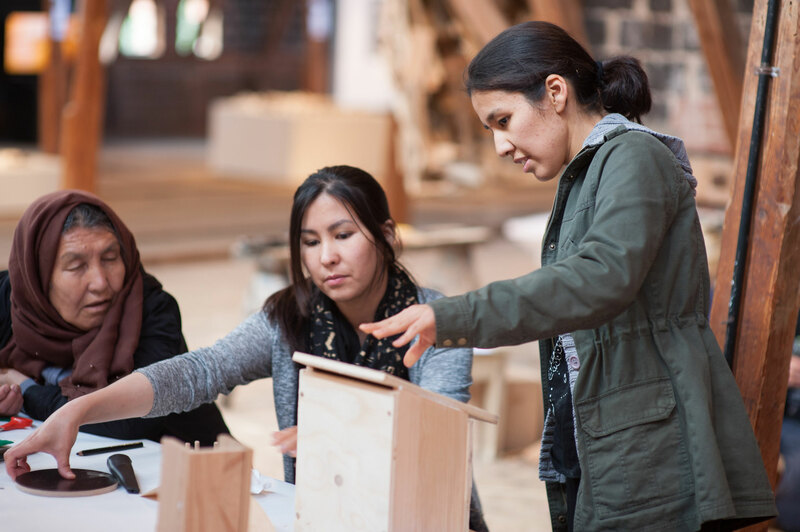 Together with artists, designers, asylum seekers, immigrants and local residents we sought to create solutions for challenges related to acculturation. 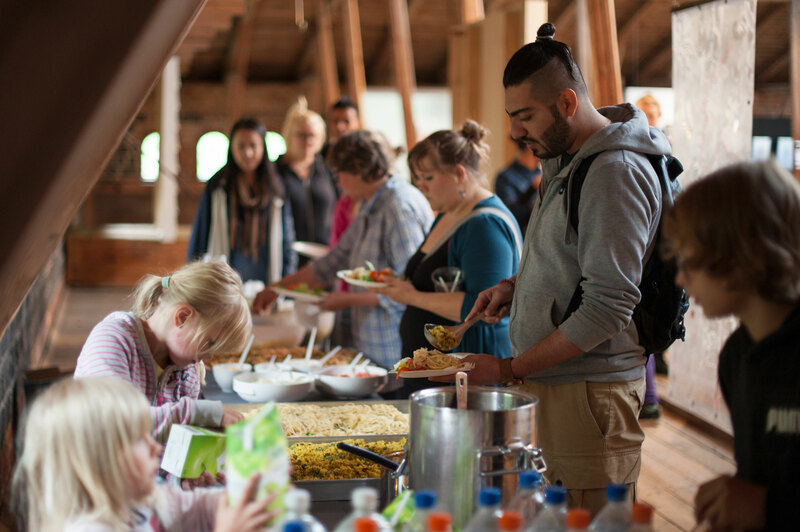 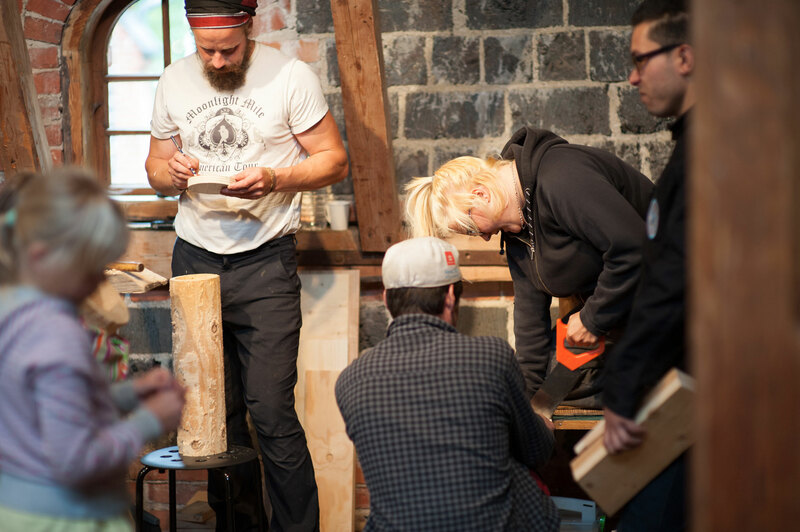 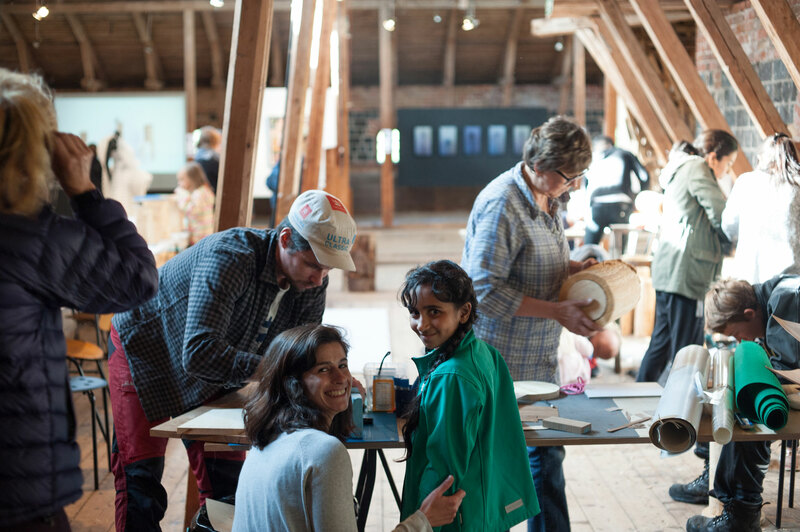 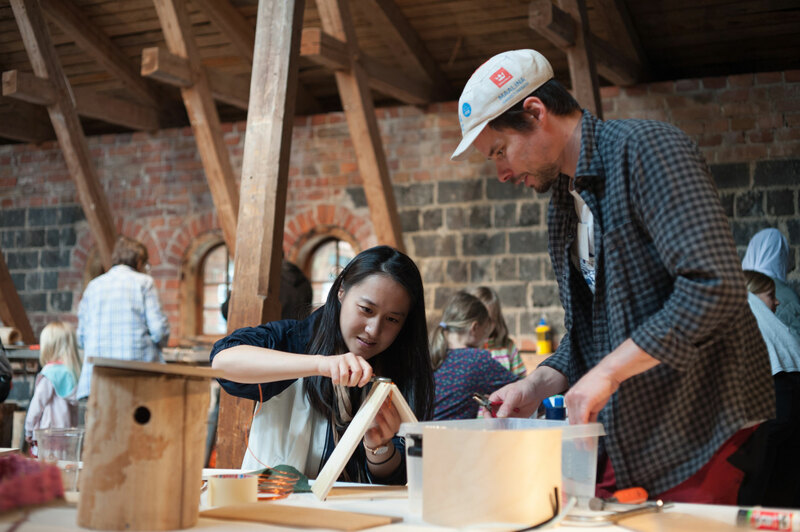 These workshops were carried out in August 2017 in Fiskars Village. 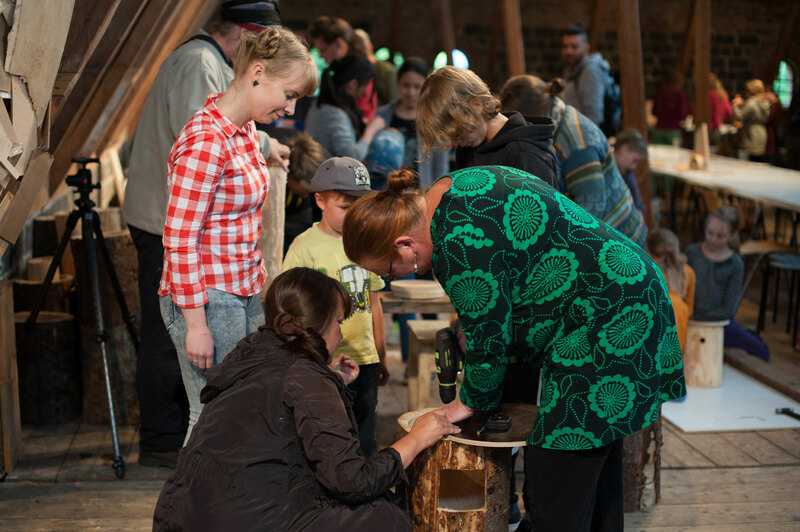 Workshops were part of the Finland 100 programme in 2017. 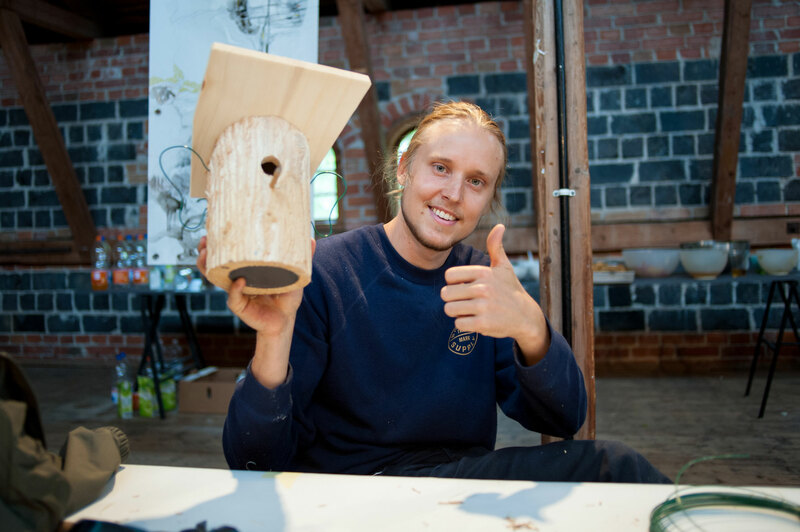 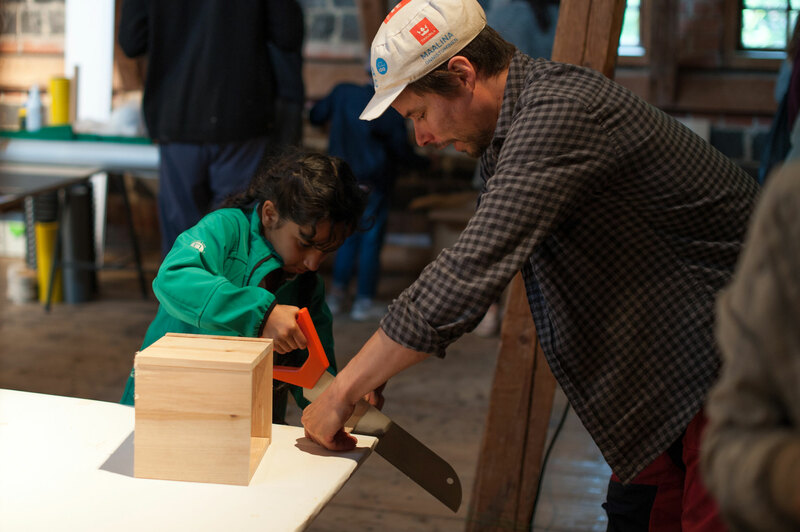 Lintukoto-workshop was arranged for designing and making homes for migratory birds. 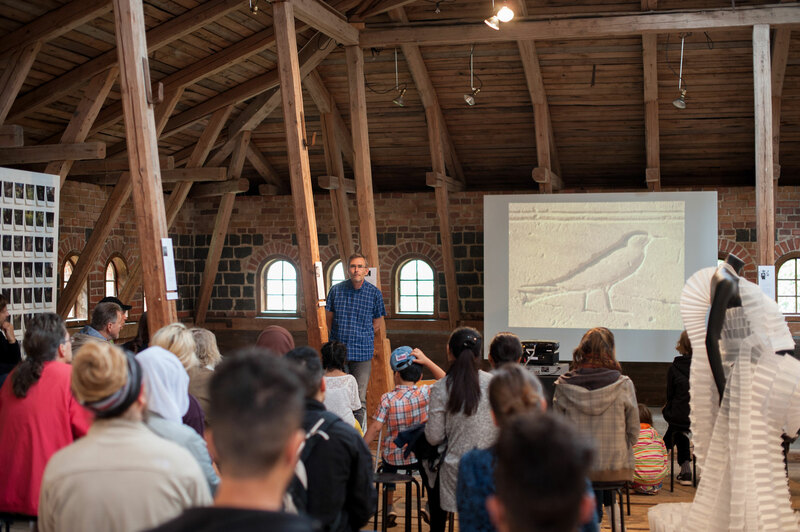 Photographer Lasse Kylänpää briefed the workshop with photos and stories of the journey of migratory birds. 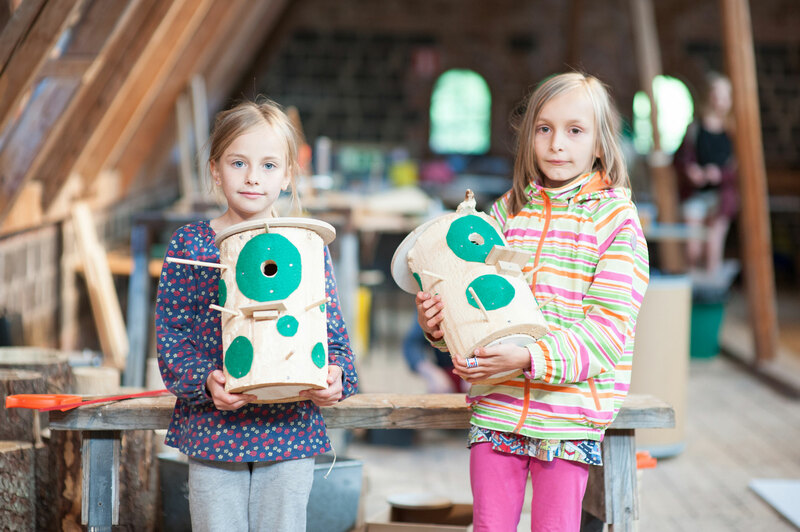 KOTO-workshops were produced by Tuulia Penttilä and supported by Kone Foundation and the local union of Mannerheim League for Child Welfare.